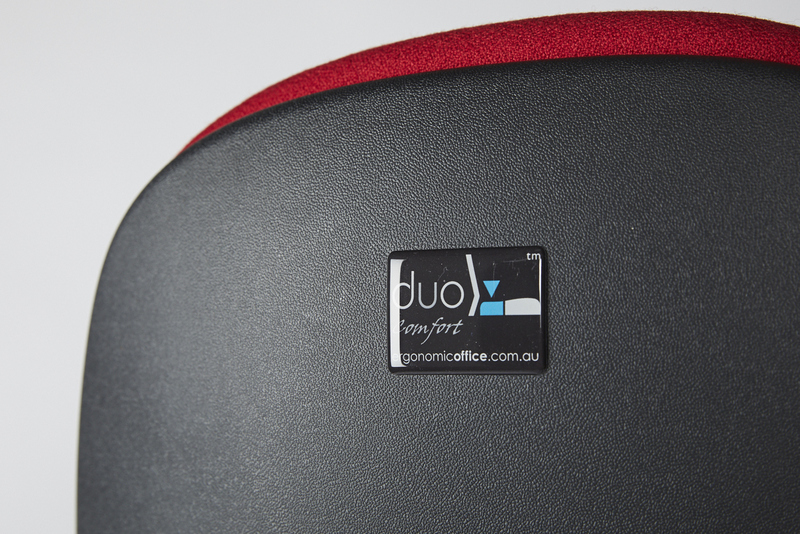 The Duo range is manufactured to comply with Australian Standard 4438. 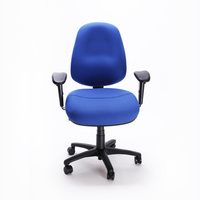 AFRDI Level 6. 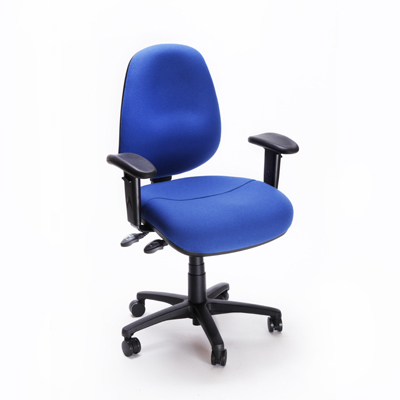 It is weight rated to 135kg under normal us. 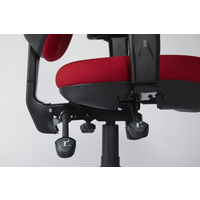 The CS DUO 310 posture supportive Dual Density split seat is manufactured to comply with Australian Standard 4438. 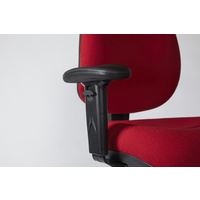 AFRDI Level 6. 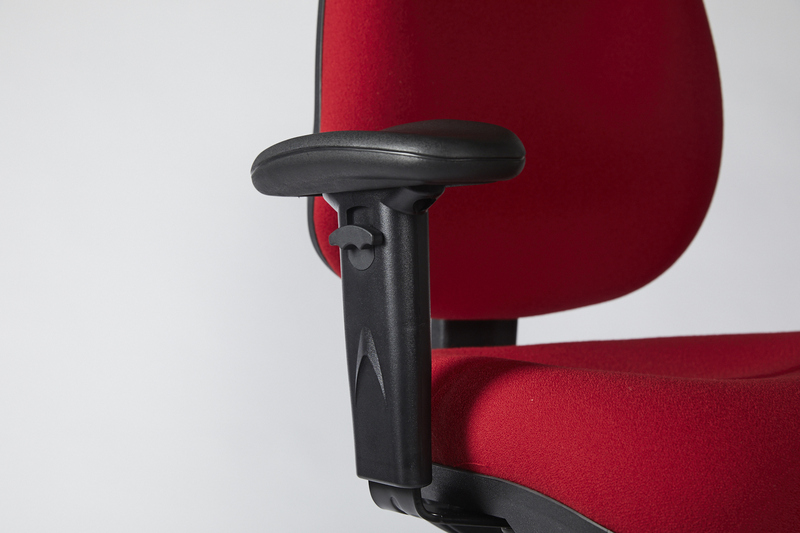 It is weight rated to 135kg under normal use. 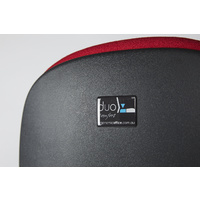 A posture supportive Dual Density split seat cushion design is recognised by ergonomic consultants, occupational health and medical professionals as providing the best solution for improved posture support and comfort. 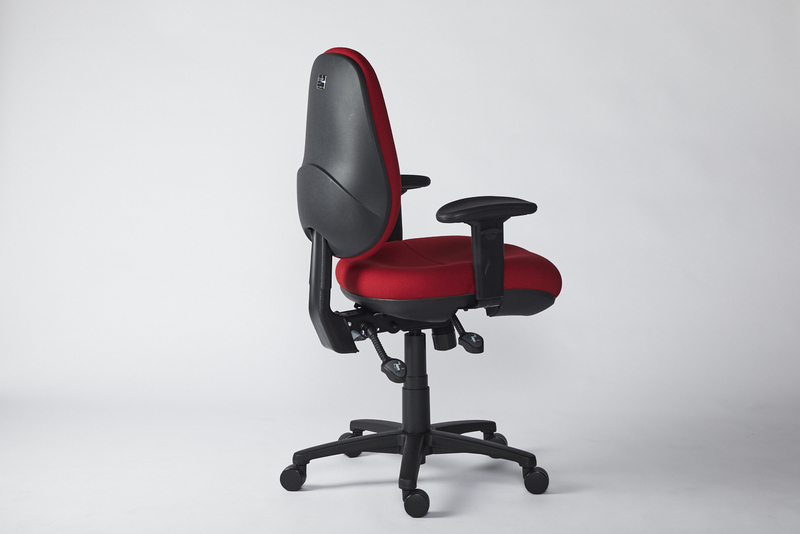 The seat can be tilted and backrest adjusted (forward/back) to provide permanent contact and support to your back. 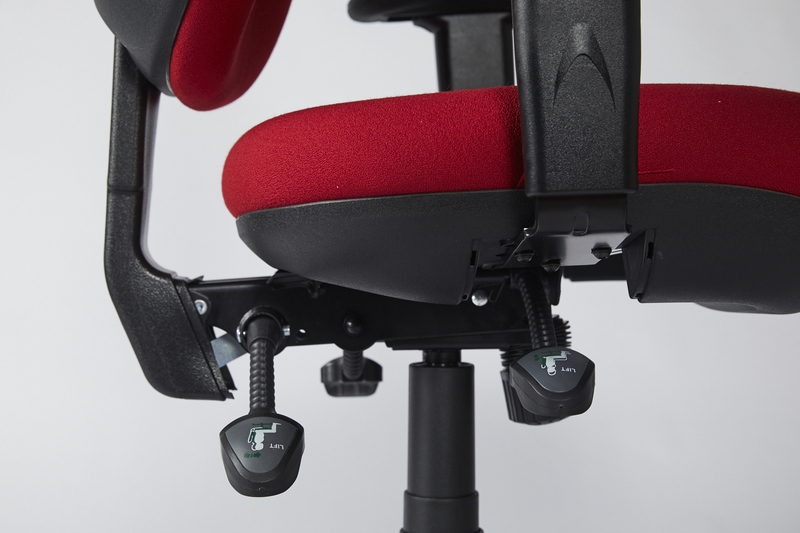 Lumbar support height adjustment on the backrest has 6 positions (over 80mm) and is easily adjusted via an in-built ratchet mechanism. 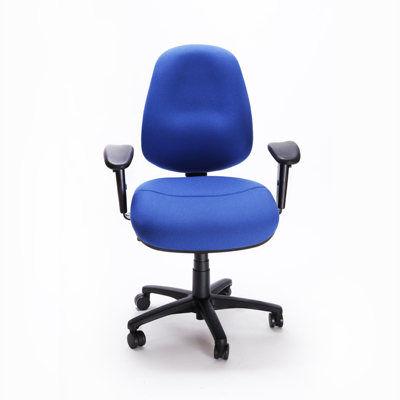 All adjustments are easily done while seated in a straight position and eliminate any twisting of the upper torso. 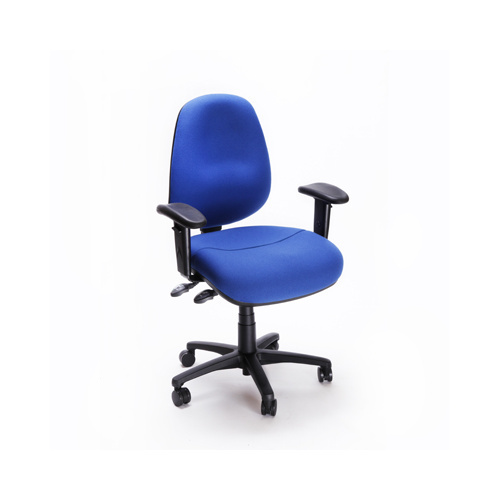 10 year manufacturer’s warranty under normal 50 hours per week usage. 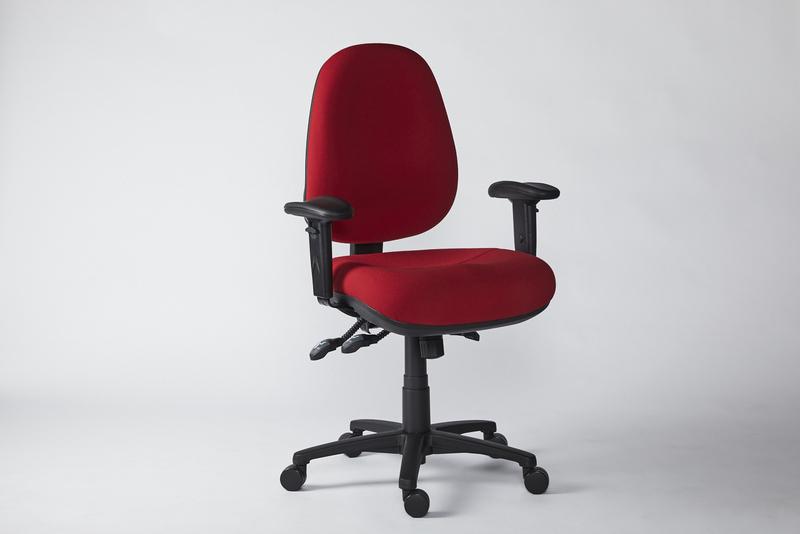 This ergonomic task chair sets the bar for industry standard ergonomic seating. 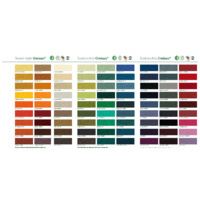 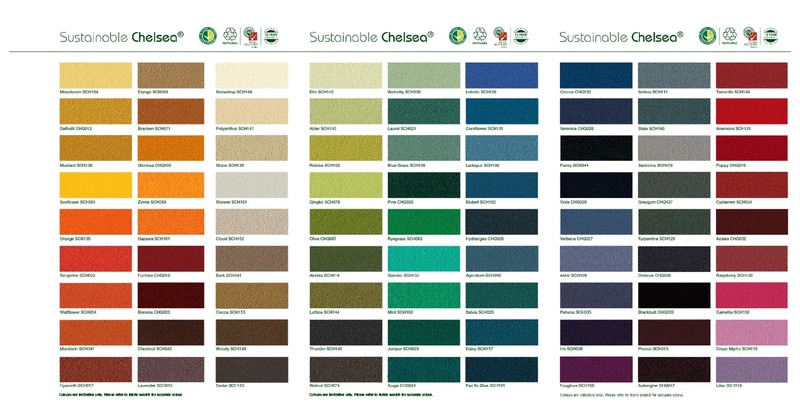 Pricing allows for upholstery in Pure New Commercial Grade ECO Wool, please advise fabric and colour choice when ordering. 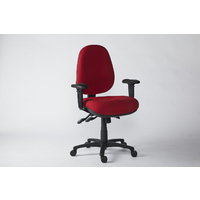 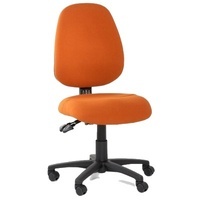 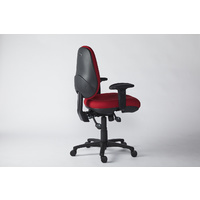 Ergonomicoffice have CHAIR STOCK ready to supply and upholstered in Commercial Grade ECO Wool .